The Westin Riverfront Resort & Spa Avon, Vail Valley is a full-service resort located in the heart of the Vail Valley offering 7,500 square feet of unique mountain event space boasting floor-to-ceiling windows and magnificent views of the Eagle River and Beaver Creek Mountain. The Riverside Ballroom at the Silver LEED certified Westin Riverfront features 4,000 square feet of meeting space that can be broken down into four unique breakout rooms, plus an additional 4,000 square feet of outdoor event space. 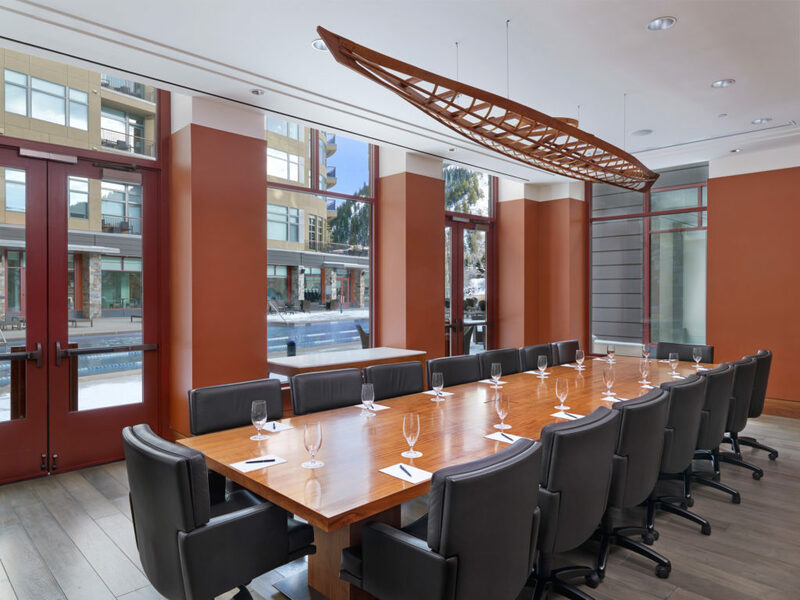 The Gondola Ballroom features 2,800 square feet of flexible space with expansive windows that opens up onto the Westin’s Gondola Plaza. The resort is also home to the 16-person Rapids Boardroom. For weddings, couples can exchange vows on the stunning Riverside Wedding Lawn, which can accommodate up to 250 guests. The Salon at Spa Anjali offers a full-menu of wedding services, including hair and make-up. Spa Anjali features an extensive menu of mountain-inspired treatments. 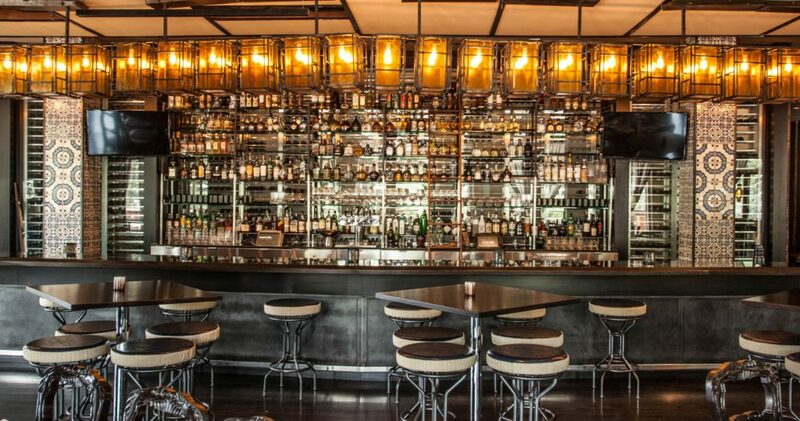 The Westin Riverfront is also home to Maya, a modern Mexican kitchen by acclaimed Chef Richard Sandoval, which is available for semi-private events and complete buyouts for up to 200 people. 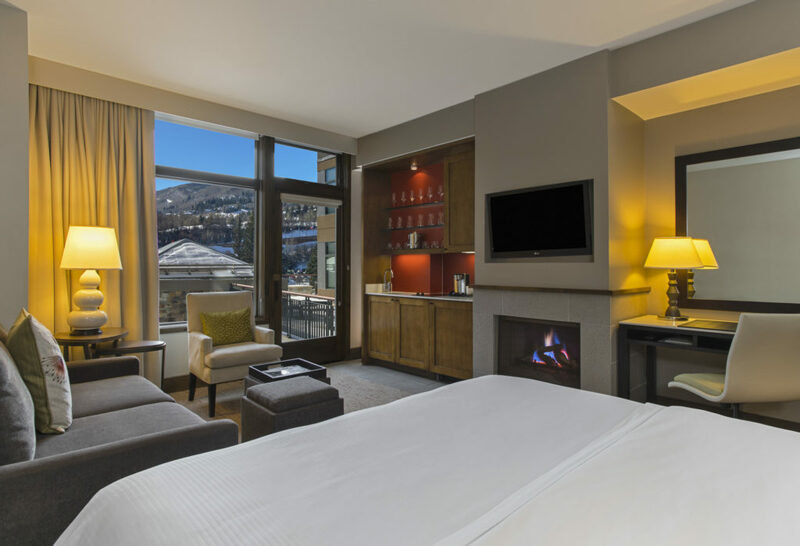 The Westin Riverfront features 230 finely appointed guest residences ranging from studio suites to three-bedrooms, all with custom kitchens, five-piece bathrooms, gas fireplaces and Westin Heavenly Beds. 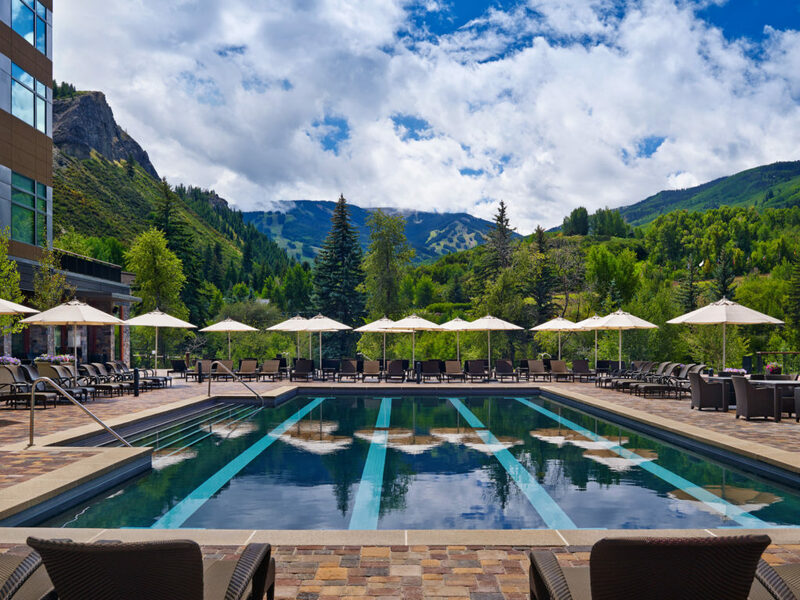 Other amenities at the dog friendly resort include direct Beaver Creek skier access via the Riverfront Express Gondola, a ski valet, a Westin Family Kids Club, an outdoor pool, three hot tubs and daily shuttle access to Beaver Creek and Vail Villages. The Westin’s Athletic Club can organize a variety of private exercise classes for groups, including the resort’s new AIReal Yoga programming. In 2018, The Westin Riverfront was named the #4 resort in the “Best Resorts in Colorado” by Condé Nast Traveler Readers’ Choice Awards. 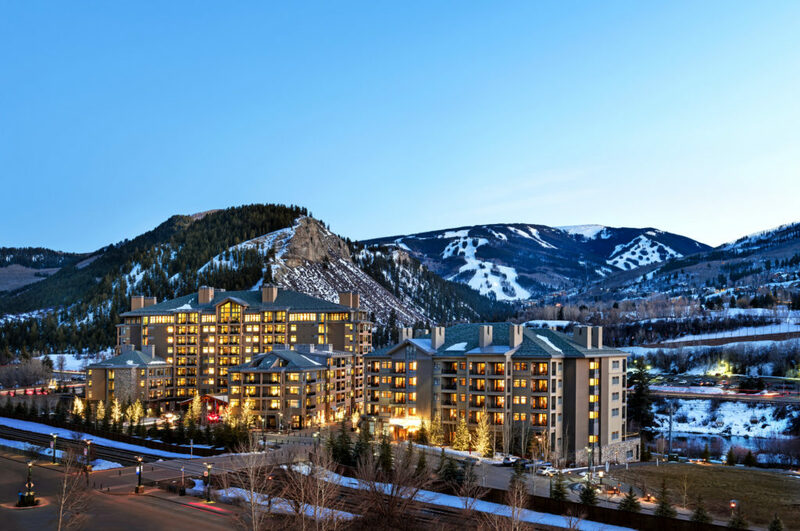 Click here for information on meetings and events at The Westin Riverfront Resort & Spa. 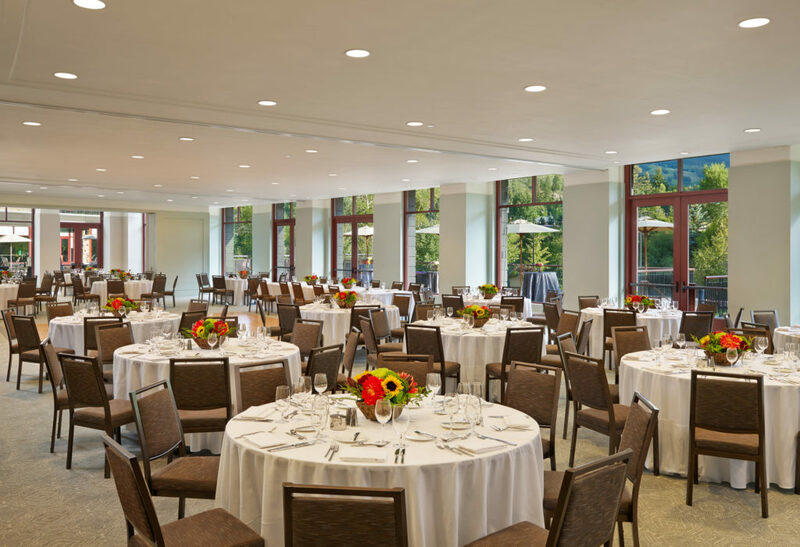 The Westin Riverfront offers 7,500 square feet of flexible indoor meeting space with floor-to-ceiling windows and outdoor access to an expansive terrace overlooking the Eagle River. The Riverside Ballroom features 4,000 square feet of meeting space that can be broken down into four unique breakout rooms, plus the adjacent 4,000 additional square feet of outdoor event space. 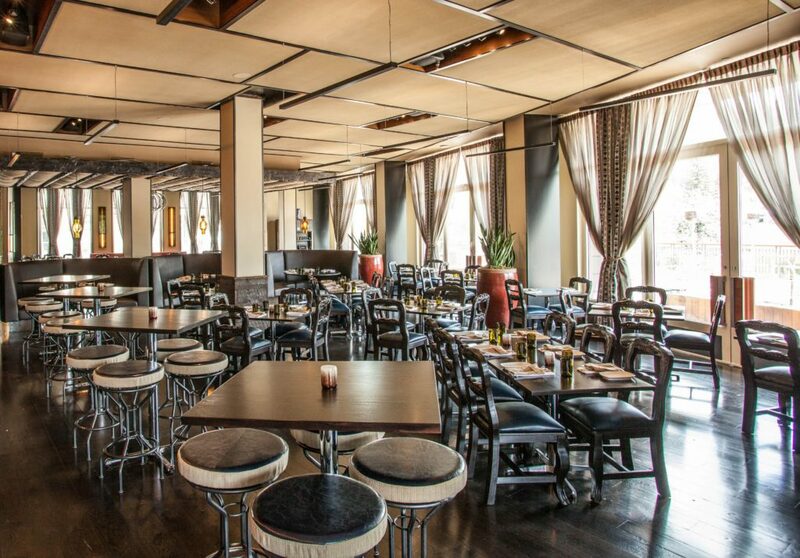 The Gondola Ballroom features 2,800 square feet of flexible space with expansive windows that opens up onto the Westin’s Gondola Plaza. The resort is also home to the 16-person Rapids Boardroom and new Game Creek Room. The AAA Four Diamond Westin Riverfront features 230 finely newly renovated guest residences ranging from studio suites to three-bedroom condominiums, all featuring custom kitchens, five-piece bathrooms, gas fireplaces and Westin Heavenly Beds. 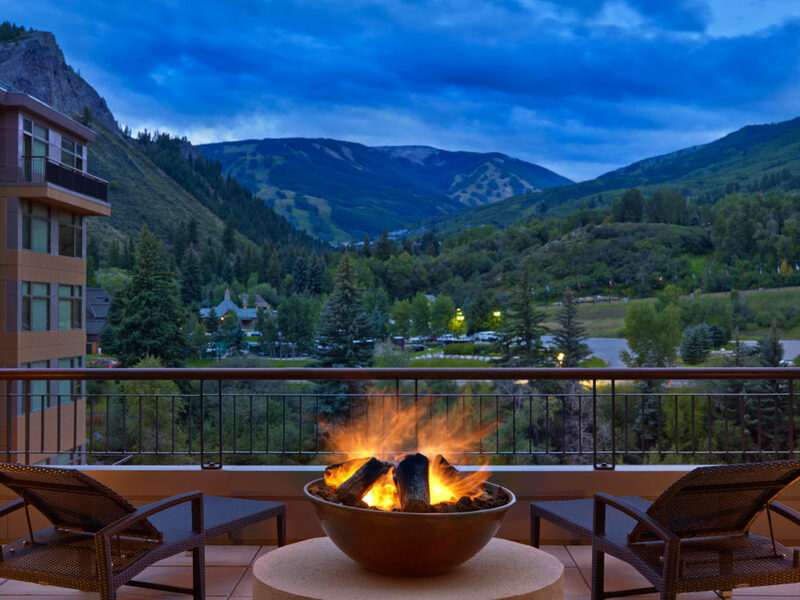 Located in the heart of the Vail Valley at the base of Beaver Creek Mountain, The Westin Riverfront Resort & Spa offers a stunning mountain setting filled with glorious views. 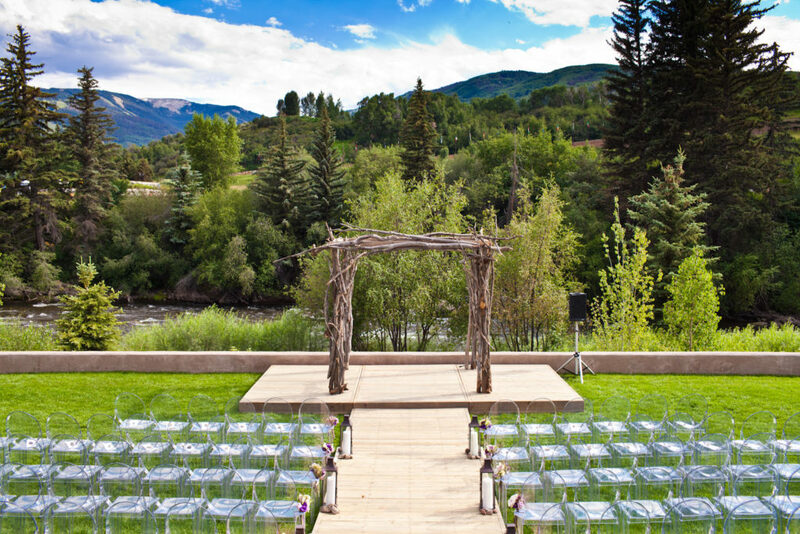 Couples can exchange vows on The Westin Riverfront’s dramatic Riverside Wedding Lawn, which can accommodate up to 300 guests, while taking in the soothing sounds of the Eagle River. Continue the celebration in one of two elegant ballrooms, which both boast floor-to-ceiling windows and magnificent outdoor terraces. Bridal parties can get pampered for the big day at Spa Anjali, which features a full-service salon & spa offering custom wedding hair and makeup services, plus mountain-inspired spa treatments. The resort is home to Maya, a modern Mexican kitchen by acclaimed Chef Richard Sandoval, a perfect spot for a rehearsal dinner or post-wedding brunch for up to 150 people. The award-winning Westin Riverfront features 230 luxurious residences, which range from studio suites to three-bedroom condominiums. Each residence features a custom kitchen, five-piece bathroom, gas fireplace and Westin Heavenly Bed. 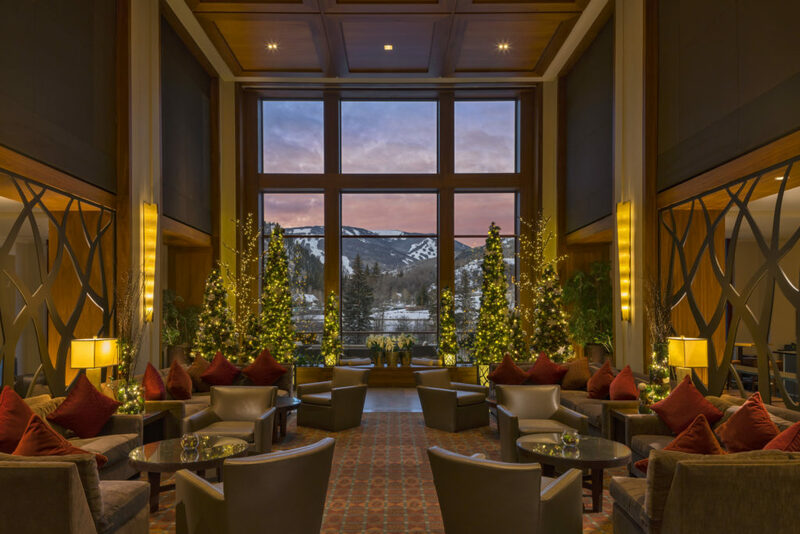 The Westin Riverfront offers direct skier access to Beaver Creek Mountain via the Riverfront Express Gondola in the winter and amazing fly-fishing, hiking, whitewater rafting, mountain biking and golf in the spring, summer and fall. Amenities at the dog-friendly resort include a ski valet, the Athletic Club at The Westin, a year-round outdoor pool and three infinity-edged hot tubs. 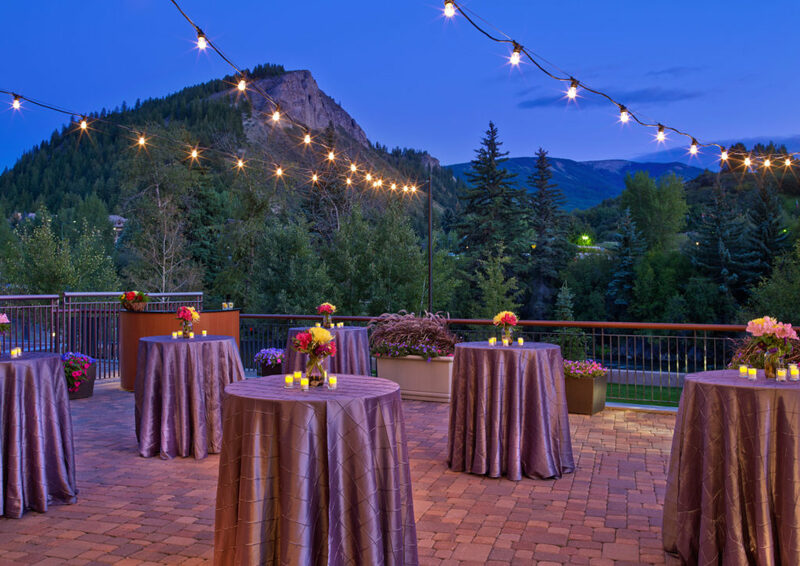 Recently ranked the #4 resort in the “Best Resorts in Colorado” by Condé Nast Traveler Readers’ Choice Awards, The Westin Riverfront offers each bridal couple a dedicated Wedding Coordinator to help create an impeccable event. For more information, please contact Director of Catering & Events Beth Olson at 970-790-2006 or bolson@westinriverfrontbeavercreek.com.